XELPROS™ (latanoprost ophthalmic emulsion) 0.005% is indicated for the reduction of elevated intraocular pressure (IOP) in patients with open-angle glaucoma or ocular hypertension. XELPROS is contraindicated in patients with a known hypersensitivity to latanoprost, or any other ingredients in this product. Pigmentation: XELPROS may cause changes to pigmented tissues. The most frequently reported changes are increased pigmentation of the iris, periorbital tissue (eyelid), and eyelashes. Pigmentation is expected to increase as long as XELPROS is administered. After discontinuation of XELPROS, iris pigmentation is likely to be permanent. Patients who receive treatment should be informed of the possibility of increased pigmentation. The long-term effects of increased pigmentation are not known. Eyelash Changes: XELPROS may gradually change eyelashes and vellus hair in the treated eye, including increased length, thickness, pigmentation, and number of lashes. The changes are usually reversible upon discontinuation of treatment. Use with Contact Lenses: Contact lenses should be removed prior to administration of XELPROS and may be reinserted 15 minutes following administration. The most common ocular adverse reactions in clinical trials (incidence ≥5%) for XELPROS were eye pain/stinging, ocular hyperemia, conjunctival hyperemia, eye discharge, growth of eyelashes, and eyelash thickening. Precipitation may occur if drugs containing thimerosal are used concomitantly with XELPROS. If such drugs are used, they should be administered at least 5 minutes apart. References: 1. XELPROS [package insert]. Cranbury, NJ: Sun Pharmaceutical Industries, Inc; 2018. 2. Data on file. 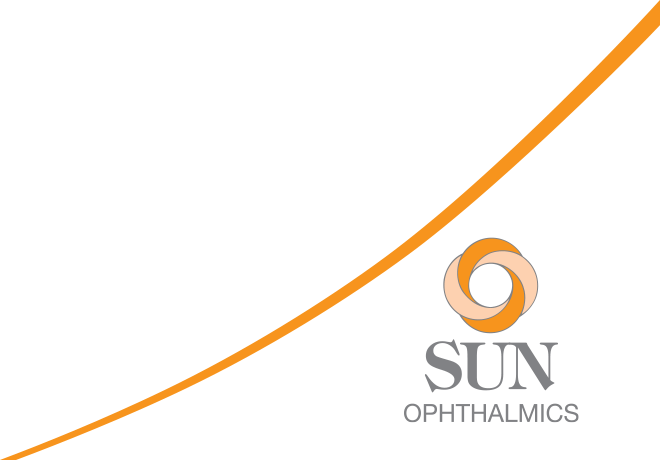 Cranbury, NJ: Sun Pharmaceutical Industries, Inc.